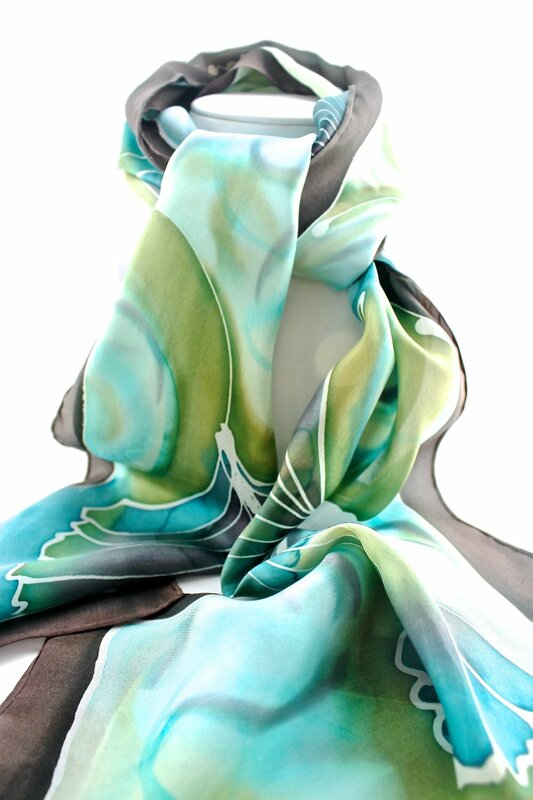 Jane’s hand painted silks are inspired by the beauty of the high mountain environment, the light and color that moves across the landscape in all its seasons in Leadville. 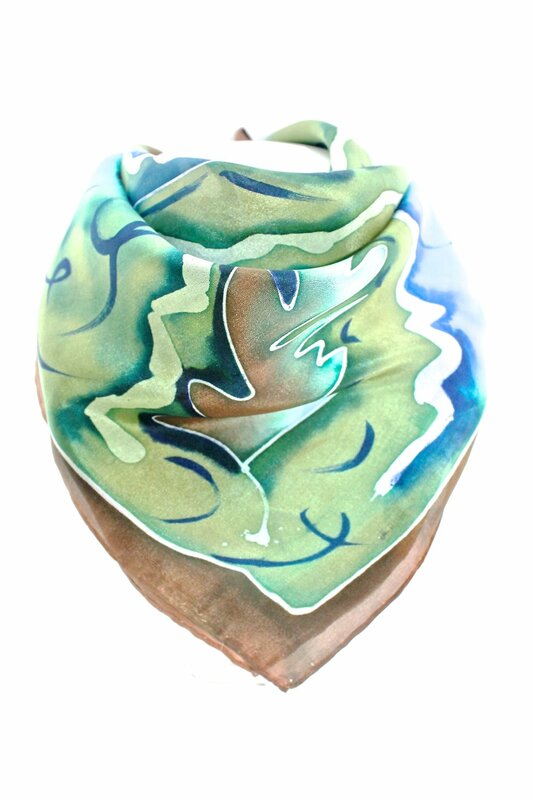 She draws her inspiration for silk painting from gardening, hiking, camping and skiing. The sharing of ideas with family, friends and fellow artist are all a part of the whole process that she enjoys. Jane has been involved in the arts all of her life, in fiber, clay and the community arts.